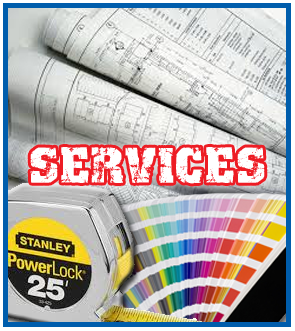 The Sign Post, Inc. is a full service sign shop dedicated to providing the best in quality and customer service. 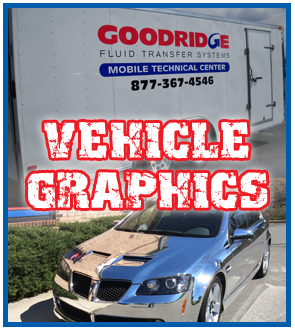 Whether it’s a sign, banner, or vehicle wrap or custom graphics, The Sign Post works with you from design to delivery, creating the best visual solution. 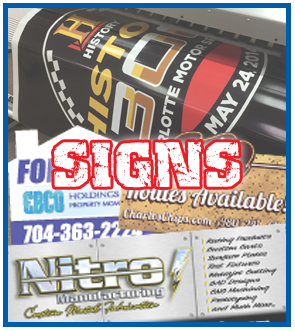 The Sign Post, Inc. specializes in wide format digital printing for signs, banners, vehicle wraps, posters, decals and more. 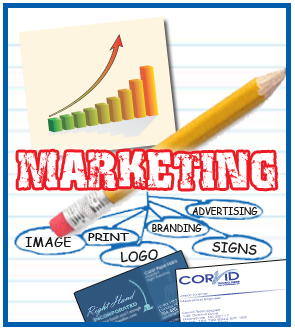 We can also take it a step further and help create a custom marketing plan including logo design, business cards, postcards and promotional products. 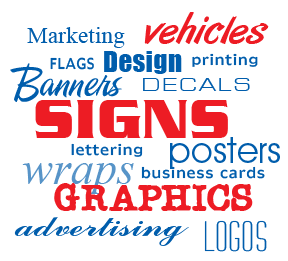 See how The Sign Post can help grow your business.